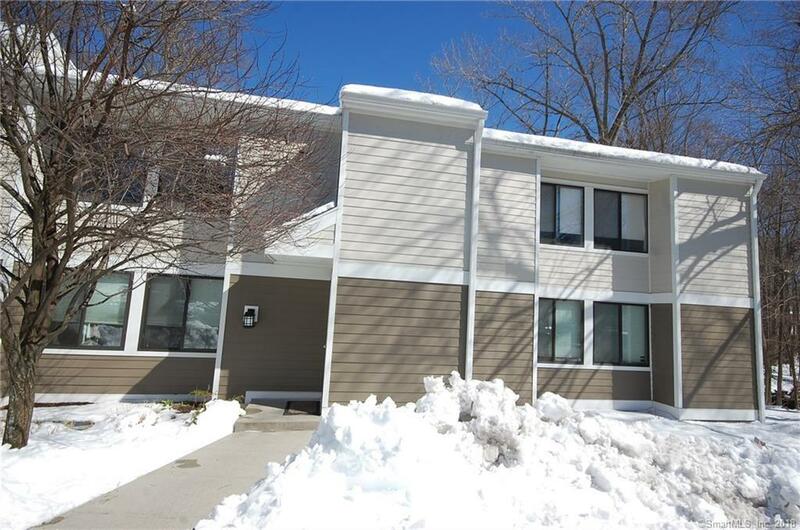 Fully Updated 2 bedroom upper unit with vaulted ceilings and gleaming hardwood floors. Heat and Hot water included in the rent!! Light and airy with spa like bath, fully renovated kitchen with maple cabinets, granite counters and newer appliances. Laundry in the building in lower level. Parking spot right in front of the building with lots of guest parking close by. Prime in town location and steps away from the Private community pool and clubhouse. Directions: Main Street Bear Right At The Clubhouse, 1st Street On Right. Unit Is At The End On The Left.